Ross4Marketing - A Print, EDDM & Signage Marketing Provider - Ross4Marketing is a national marketing provider for fortune 1000 companies. Print, EDDM, Digital, Signage...we do it All Under One Roof! Power your great Marketing Ideas with Print, EDDM, Banners & Signs from Ross4Marketing.com. Ross4Marketing is an experienced team of marketing professionals driven to help business owners develop their business through marketing excellence. Let our team of marketing professionals help you Get Noticed using Ross' aggressive marketing strategies and graphic design. Unique direct mail products can get up to 3X higher response rates. You still need a good strategy to mail a compelling offer to the right person, but when you put everything together, Unique Direct Mail Products out-perform more traditional mail packages. Be Unique - freshen up your direct mail image! 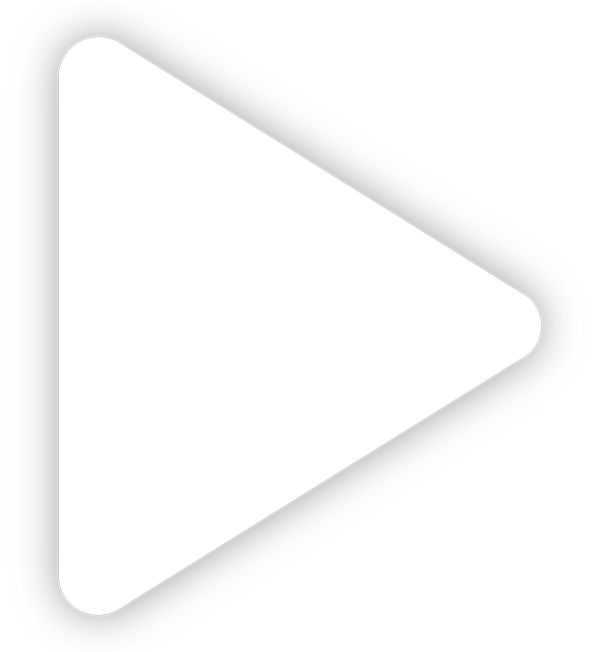 Use size, shape and interactivity to get more attention. Consumers get bored with the same old "stuff" in the mailbox. Give them something different. Make your mailer interactive. The longer a consumer holds your mailer, the more interest is created. Ross4Marketing's Unique Direct Mail Products series does just that. They demand attention! The postage is the same...but Ross4Marketing's Unique Mail Products are better. Your Marketing Representative is the leader of your team. The Marketing Rep listens to your needs and helps you create an effective plan of action. She/he rallies the resources of Ross4Marketing to implement your plan and produce a quality result...on time and on budget. Established in 1979, Ross4Marketing is one of the nation's premier marketing service providers. Our company serves local businesses and Fortune 1000 companies. Dependable, high quality, low cost printing services from Ross4Marketing.com. Order online or have one of Ross’ Get Noticed marketing reps help you. Post cards, Business cards, Flyers, Menus, Door Hangers and more. Ask for a FREE Print Sample pack to be sent to you. What’s your strategy? 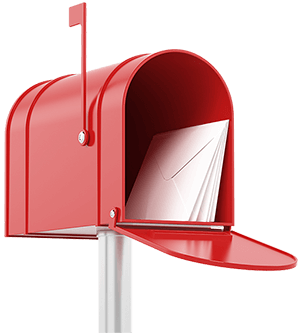 Do you want to generate new customers with EDDM (Every Door Direct Mail) saturation mail using the US Post Office, or do you have your own customer database? Ross4Marketing’s All-Inclusive prices usually include all print, mail, freight and postage costs. Use Ross4Marketing’s expert strategies for New Customer Prospecting, New Customer Conversions, Customer Retention, Lapsed Customers, Service problems and more. Order online or have one of Ross’ Get Noticed marketing reps help you. Ask for a FREE EDDM and Database Direct Mail Sample pack to be sent to you. Use Ross4Marketing for low cost, creative, eye catching store signage. When you need POP for indoor or outdoor usage, Ross can help. If you need Banners, Window Decals, Car Magnets, Window Graphics, Table Tents, and more, let one of Ross’ Get Noticed marketing reps help you. Ask for a Free Sign and Banner Ideas Kit to be sent to you. Business owners and managers create marketing goals and budgets, to satisfy their needs / goals. That’s where Ross4Marketing comes in. Ross’ “All Under One Roof” strategy gets things done. Our team includes Business Development Professionals, Graphic Designers, Print & Mail Specialists, plus your own account Marketing Representative that works as your personal Project Manager. With Ross4Marketing, your great ideas will turn into great results. Ross4Marketing is an experienced team of local store marketing professionals driven to help Franchisors and franchisees develop their business through marketing excellence. Ross manages your asset library making sure franchisees have only proper “pre-approved” marketing content for proper print and image management. Build your brand, with a steady flow nationally approved print, mail, signage and banner products. “The food business” is different. We talk about things like “Menu Mix”, “Food Cost”, “Average Check”, “Offers” and “Party Size”. Ross also talks strategy like new customer prospecting, customer conversion, customer retention, lapsed customer marketing and more. Ross4Marketing understands what those things mean. Our “All Under One Roof” marketing professionals are a convenient source of business development, graphic design, print and mail specialists. 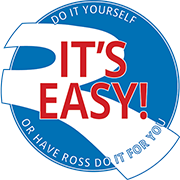 Using Every Door Direct Mail from the US Post Office is easy with Ross4Marketing. All the tools you need are right here. 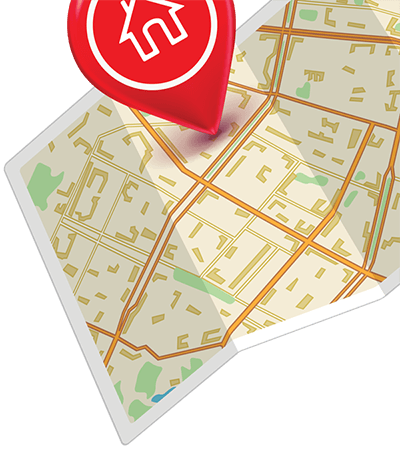 Get started with our Get Noticed Mapping Tool, then place your order. Ross' marketing professionals will call you within 24 hours and personalize the process. Ross' "All Under One Roof" marketing, design, print manufacturing, EDDM mail processing and shipment to the US Post Office make your campaign a big success. I only regret that I didn’t learn of them (Ross) sooner. This company is a slam dunk for ANYONE in the restaurant industry. We have worked with Ross4Marketing for over 30 years. My Experience working with the Ross team has been excellent.